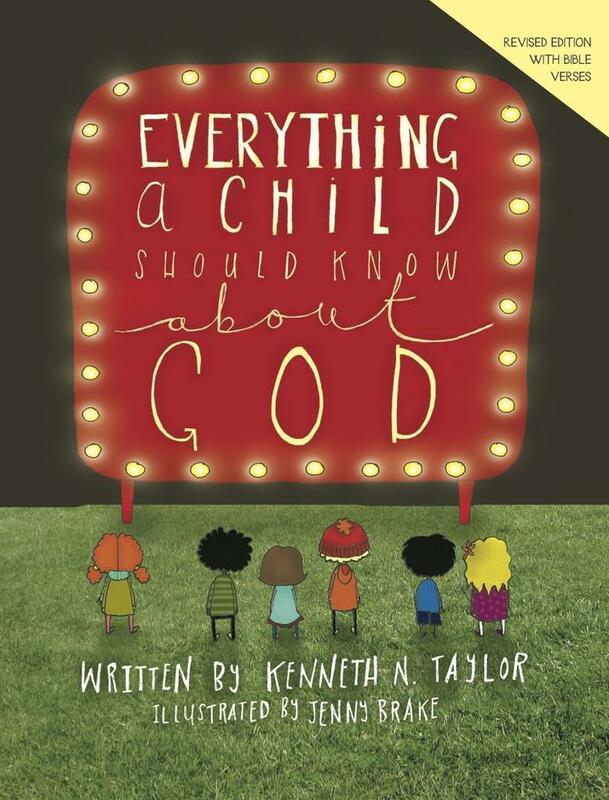 Encourage your little ones to learn and grow with God with Everything a Child Should Know About God from bestselling author Kenneth N. Taylor. 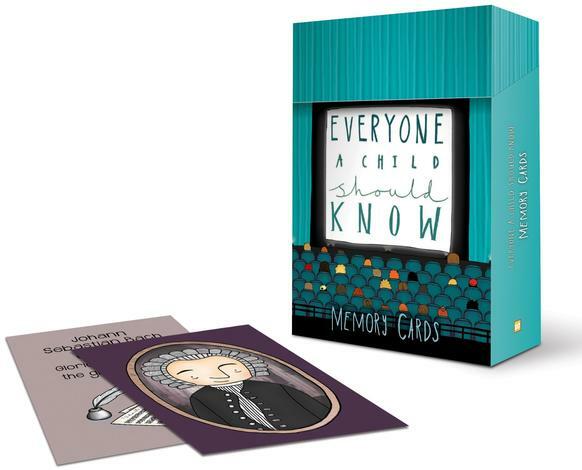 Designed for parents to read aloud to children, this book features whimsical illustrations throughout, each chapter has a brief explanation and a related question to pose to children. 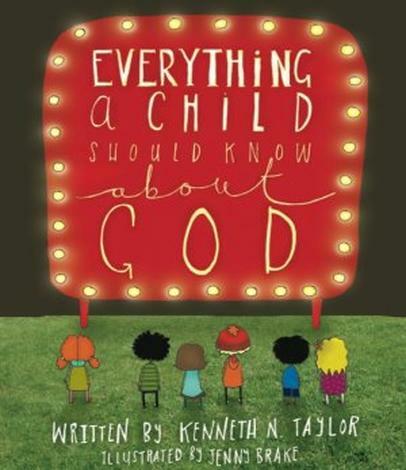 Dr. Taylor explains in child-friendly language the essential Bible truths you want your child to know. 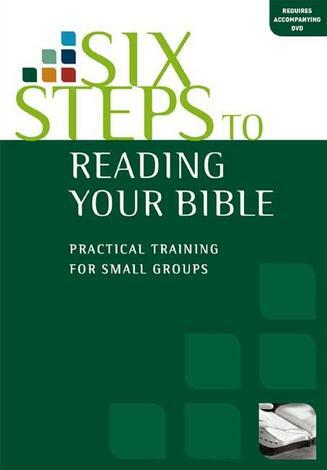 This revised edition has a Bible reference on each page to help you show your children where these doctrines can be found in the Bible. 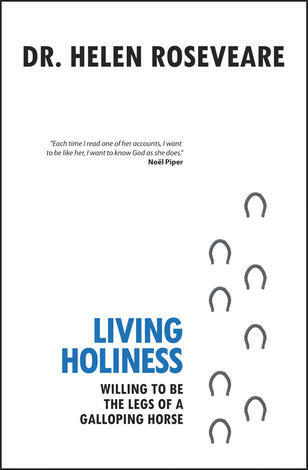 This is a superb little volume which covers all the basic doctrines of the Christian faith from God’s nature and character through to the Christian life. 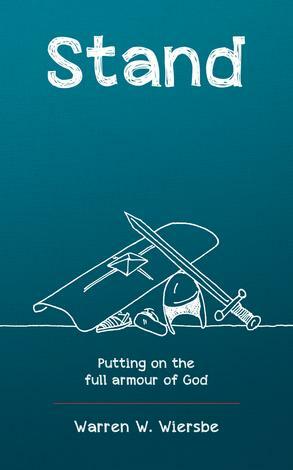 Each section has a number of statements (eg The Bible tells us about God) which are explained very simply on the left hand page, with a simple question; on the right hand page is a beautiful illustration to engage your child as you read. 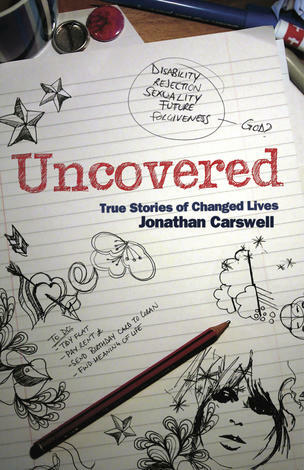 It is a lovely hardback volume which will survive many readings and has ‘special’ feel. 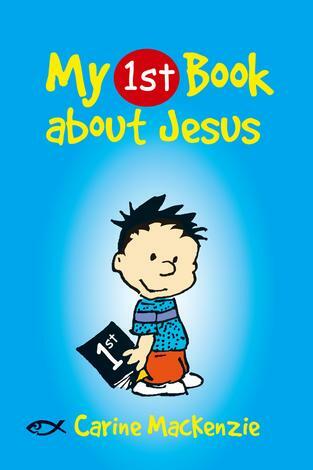 My five year old and I really enjoyed reading this together and going through it and I think it really cleared up some issues for him regarding church and living as a Christian. Its one we’ll be reading again and again together, I’m sure. There are no negatives that I can think of, it even has the added fun of a ‘spot the 10ofthose product’ in the illustrations. 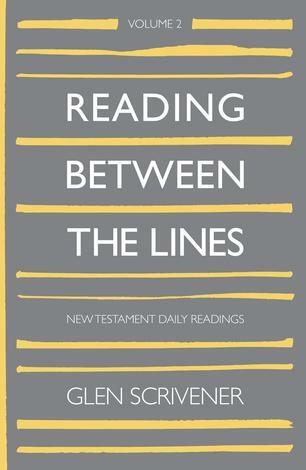 I went home to have lunch with my wife and kids this afternoon, and as I was leaving, my wife said, "Okay guys, come over here and we'll read our daily theology." 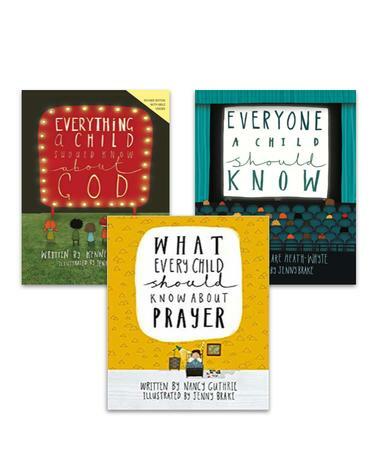 Both kids ran over and sat down - they are only 3 and 1, mind you, very young - and they were so excited to read their theology book to learn more about God. When she finished one chapter and asked if they were excited about tomorrow, my son begged to hear another page, and another, and another. It was so fun to watch their love for this very helpful resource and, more importantly, learning about the Lord! Well done! I wasn’t initially sure how I would use this with my children when it arrived but fortunately my daughter (age 7) did. She has been reading it to her brother (age 5) over breakfast, a few pages at a time and he answers the questions at the bottom of each page (I just get the tricky questions that sometimes follow!). She also sometimes does a little quiz of earlier questions. 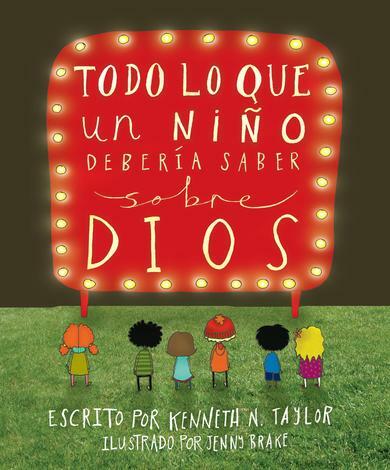 The language is clear, the illustrations are beautiful and it helps to answer some of the questions children naturally have (Who made God? Why can’t we see God? 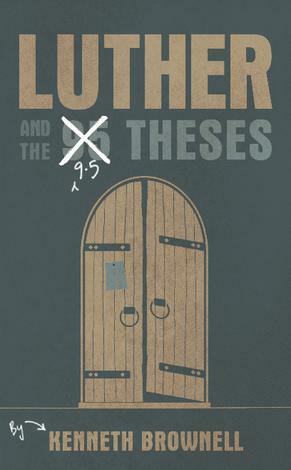 etc). 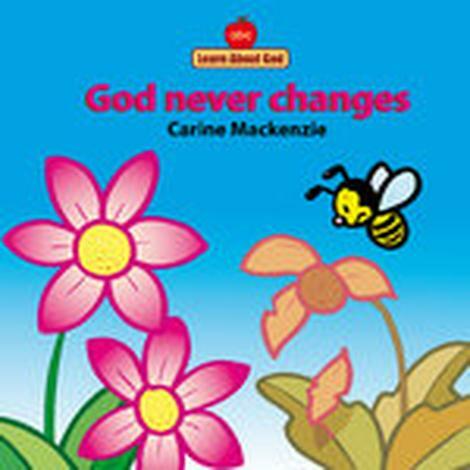 A wonderful supplement to bible stories for pre–school and younger primary aged children, adding another dimension to children’s knowledge and understanding of God. 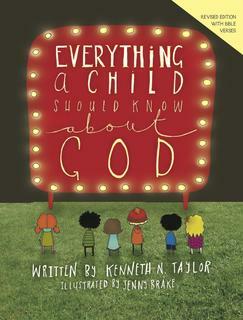 ”Everything a Child Should Know About God” is literally bible doctrine for children. 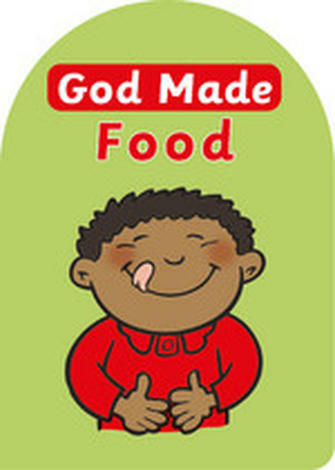 Presented in a clear, concise and accessible way, the book’s purpose is to teach children key doctrines about the character of God through a short explanations accompanied by fun and eye–catching illustrations. The book is laid out like a devotional; one double spread page per day – one side contains a short explanation (accessible for children as little as 16 months – Heidi will testify to that) and a simple question, and the other side containing a beautiful illustration. 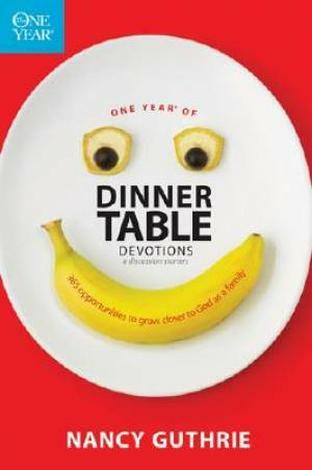 On the day we received the book, we opened it at the table after dinner to read one “devotional” and ended up reading nine. I know that’s not the idea, but Ava (our 2 year old) was absolutely loving it, and didn’t want to stop reading. 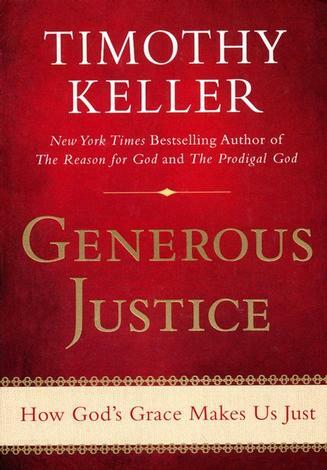 Since then, we have been opening up this book after dinner and it has led to the deepest spiritual conversations we have had yet… we had a great conversation the other night about how we both make mistakes, and like to have things our own way, but how God is perfect and holy and doesn’t make mistakes… right off the back of this book. Great conversations to be having with your two–year–old! 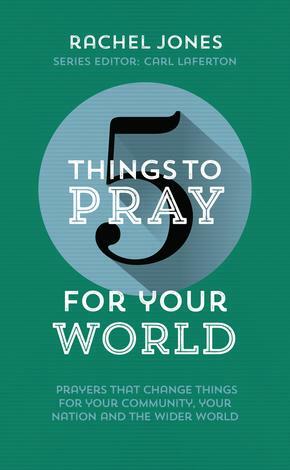 Themes covered in the book include; “We read the Bible to learn about God”, “God knows Everything”, “God is One”, “We All have Sin in our Hearts”, “Jesus is God’s Son”, “The Holy Spirit Helps Us” and “What is the Church?” amongst many, many others! Before I fill you in on the details, I can honestly say this is one of the best books we have come across for toddlers and young children (recommended up to age 8)… both from our perspective, and from Ava’s too, who has literally lapped it up… and before you go any further, I can genuinely, genuinely say I highly recommend it and I am already set to grab a copy for my goddaughter! 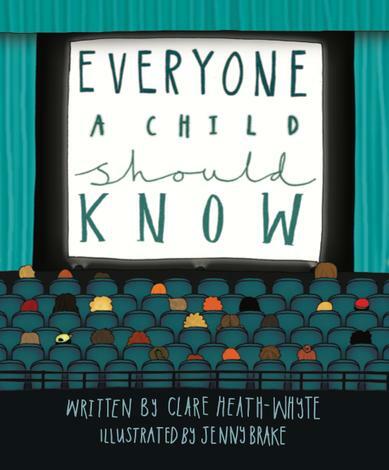 Home Life , kids Talks , Holiday Clubs this book is great for all of them! Get a copy! I really like the way this book is short but to the point. 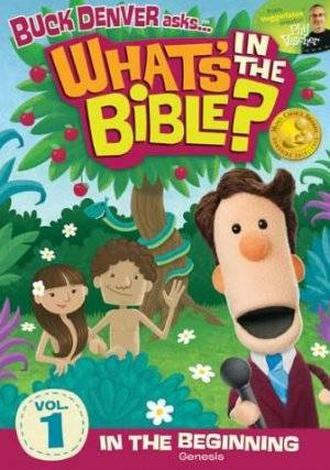 It keeps my 3 year olds attention and still gets God’s lesson through.The question(s) get my son talking and helps him understand more about the lesson. The pictures are bright and attention getting. 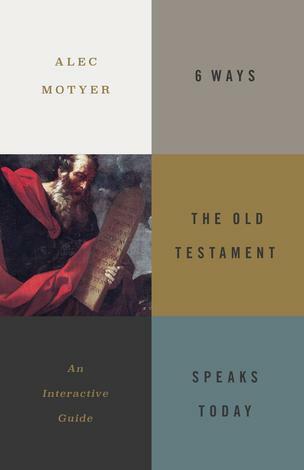 I like the way it is divided into parts, and how the Ten Commandments are explained on a childs level. 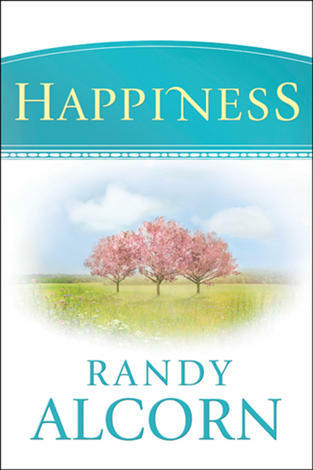 It is an excellent quick answer guide to the easy yet hard questions kids ask. 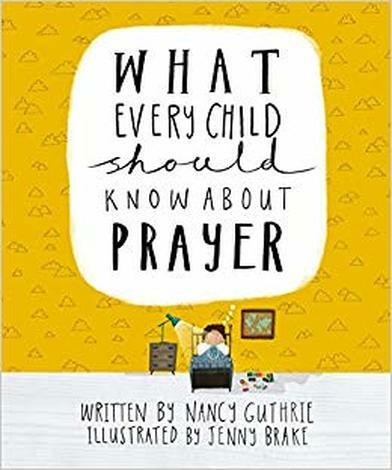 This is a wonderful book for young children to help explain in brief what the bible is, how it was written, and why it is to be loved, read and cherished. 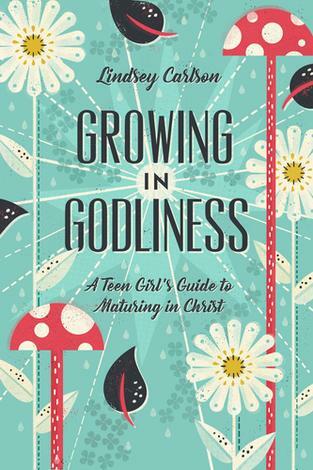 It also explains fundamental concepts about God and Jesus. We read just a page or two at night.